Learn about caring for those with unintended pregnancy or sexual health concerns. Grow in empathy for the women, men, and families of our city. Enjoy a night out with good company! Dine with friends while celebrating the lives that have been impacted through Claris Health. Hear transformative stories from staff as well as clients. Learn about Claris' approach to reproductive healthcare firsthand and join this important work. The Skirball Cultural Center sits at the heart of West LA, where Claris' story began over 40 years ago. Join us on October 20th at the Guerin Pavilion to learn, to celebrate, and to invest in the future! Throughout the evening, we invite you to consider your particular calling. Will you join us on the front lines? Will you become an ambassador or someone who can provide financial support? It takes a community effort to serve those in need and we look forward to partnering with you! See how different levels are arranged so you know your general seating area before committing to sponsor. "We take great joy in sharing about Claris Health. The City Lights Gala is a tremendous opportunity to invite our friends to get to know a great organization..."
"I sponsor a table at the Claris Gala because it's the perfect opportunity to bring friends together to witness the amazing work Claris Health does for our city firsthand..."
We take great joy in sharing about Claris Health. 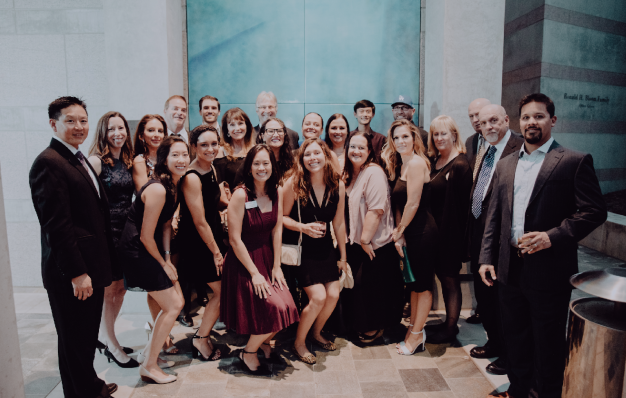 The City Lights Gala is a tremendous opportunity to invite our friends to get to know a great organization and become more knowledgeable about healthy choices in pregnancy and reproductive care. And look—a big chunk of our church community ended up with us! 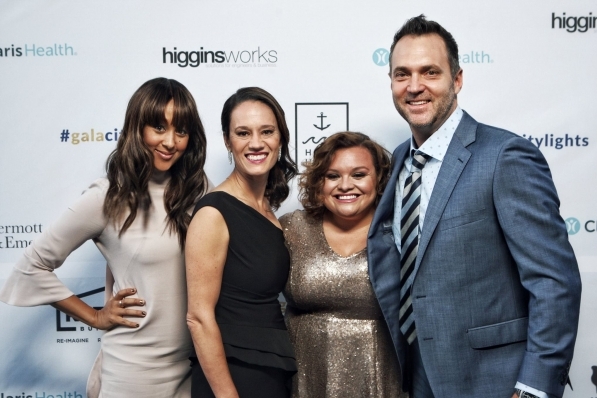 I sponsor a table at the Claris Gala because it's the perfect opportunity to bring friends together to witness the amazing work Claris Health does for our city firsthand. I love seeing the look on my guests when they realize how special Claris is. I love seeing those same people then become passionate supporters. We get to dress up, drink amazing wine, eat fantastic food, and be inspired. Sounds like a perfect night to me!